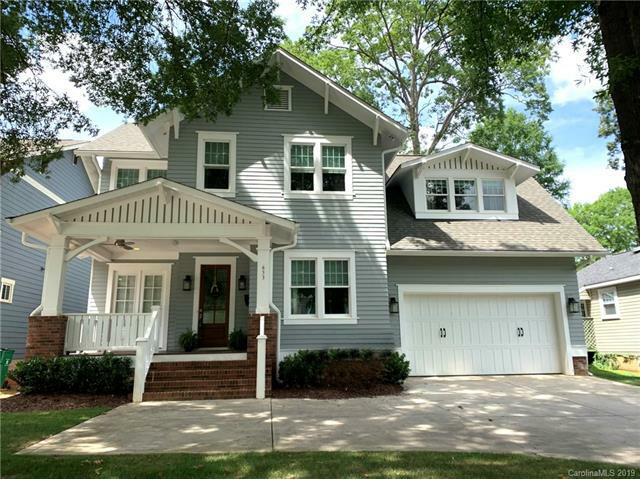 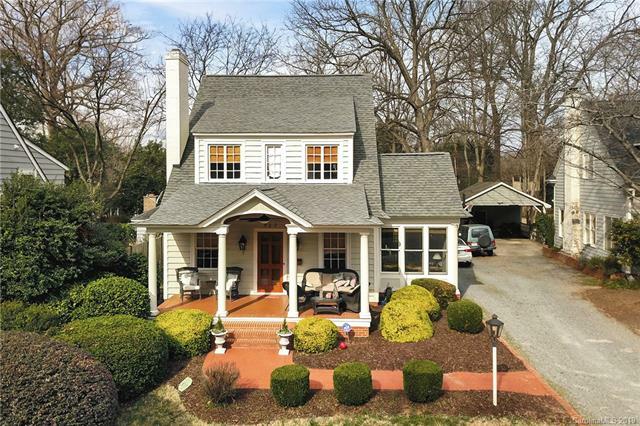 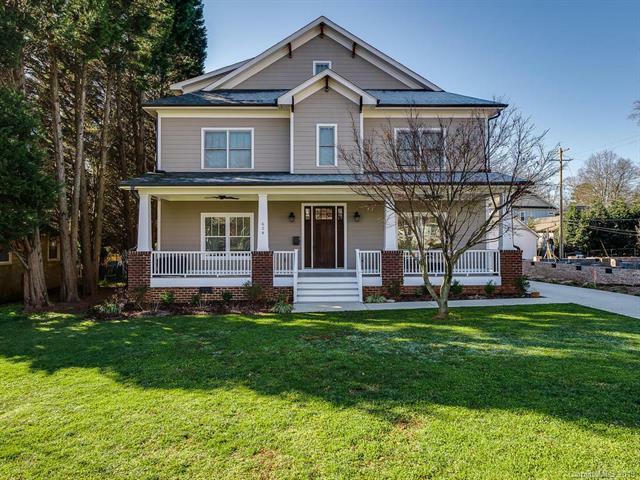 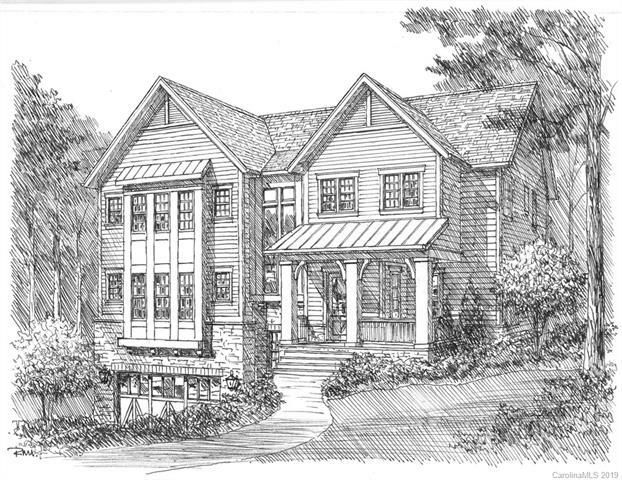 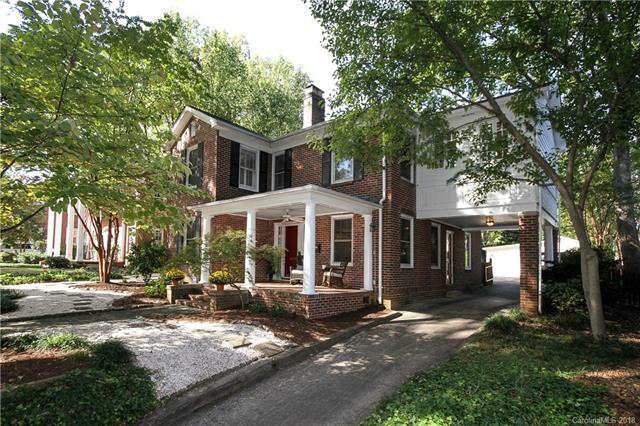 Dilworth is one of Charlotte’s most desirable neighborhoods. 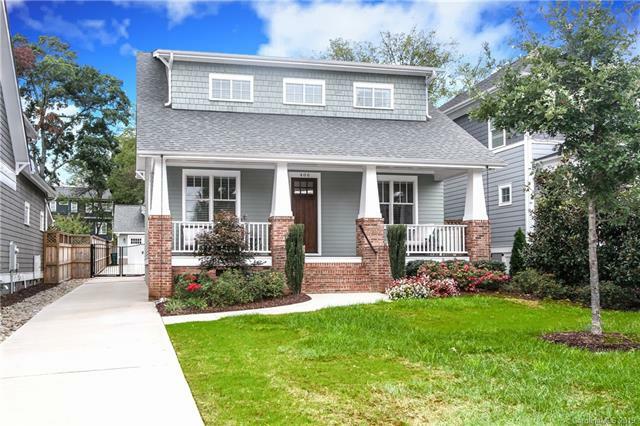 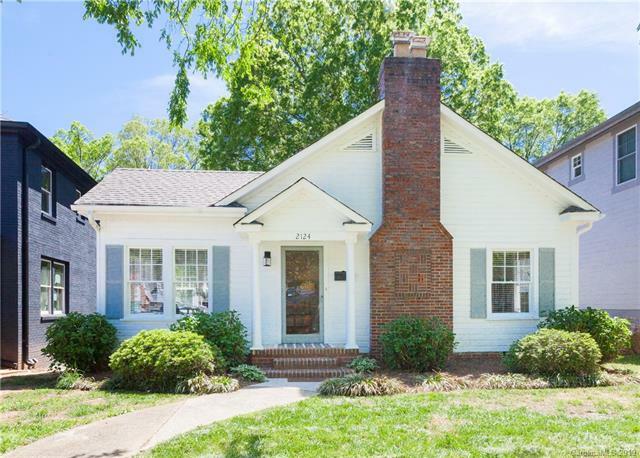 Originally created as Charlotte’s first street-car suburb, Dilworth is designated as historic, with many homes on the National Registry. 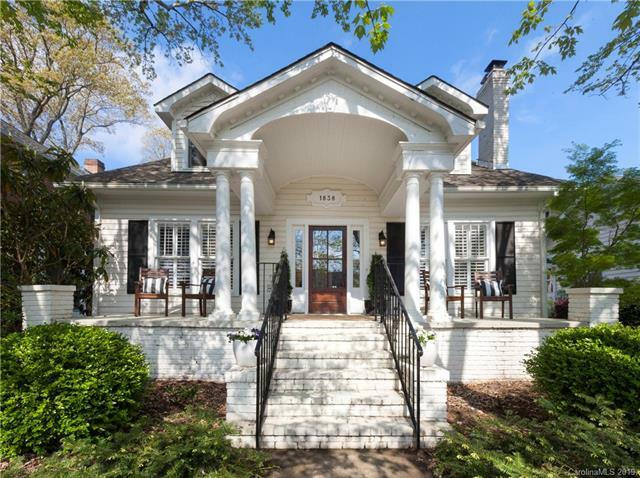 Most homes were built from the 1900s to the 1930s and are filled with fascinating architectural details and great history. 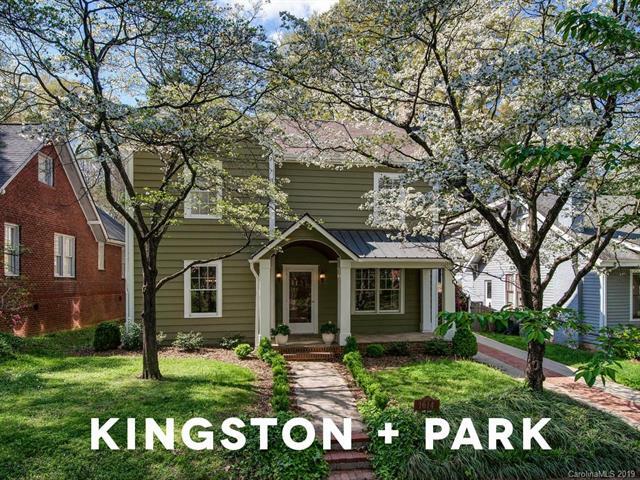 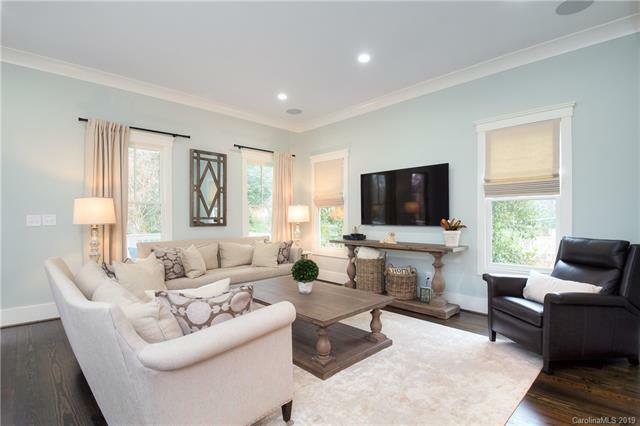 The wide tree-lined streets and neighborly attitude add to the charm. 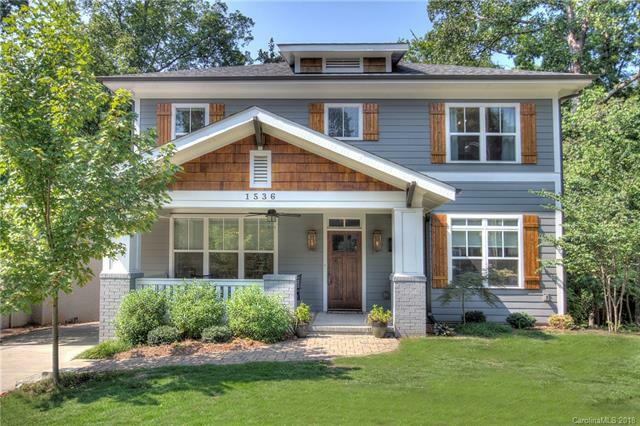 Dilworth can claim two great parks: Latta Park, in the center of the neighborhood, features a playground, water park and theatre & Freedom Park, a 98 acre “Central Park” which is ideal for picnics, rollerblading, or partaking in any of its yearly festivals. 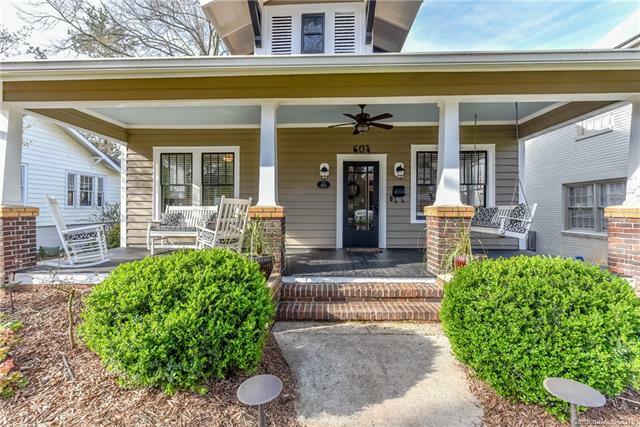 Residents enjoy strolling through the neighborhood, running on the sidewalks and the easy walk to restaurants and shops on the popular East Boulevard. 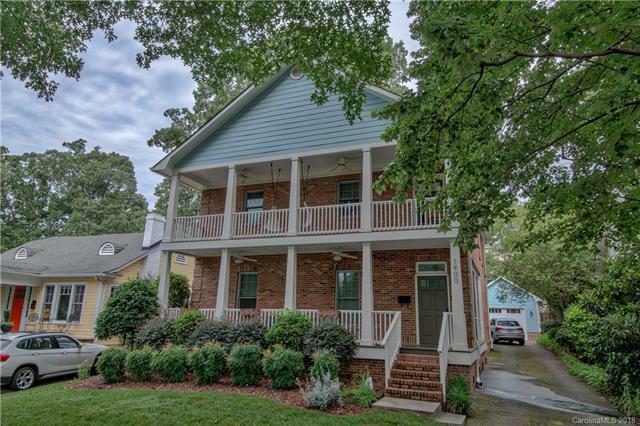 Additionally, the proximity to uptown and the light rail make this neighborhood very convenient.